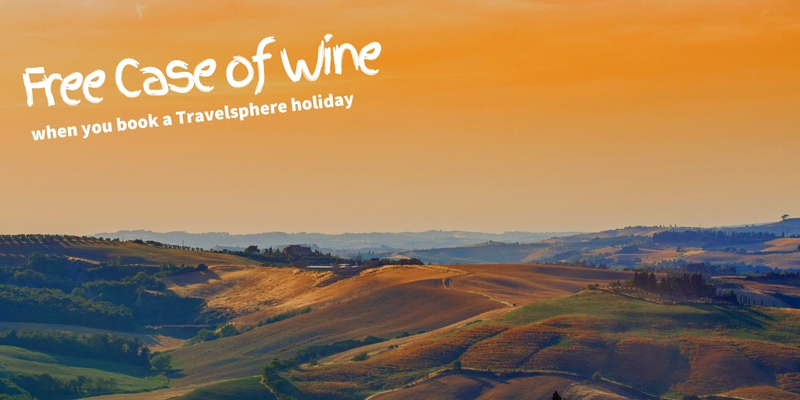 Book a Travelsphere holiday to Italy, USA or Canada for a FREE case of wine! This month, if you book any selected holiday to Italy, USA or Canada with Travelsphere, you’ll be expecting a FREE CASE OF WINE supplied by Virgin Wines through your door. That’s not it, book a long-haul holiday this month and you’ll get FREE V.I.P door-to-door pick up! A holiday in Italy is an unforgettable experience. 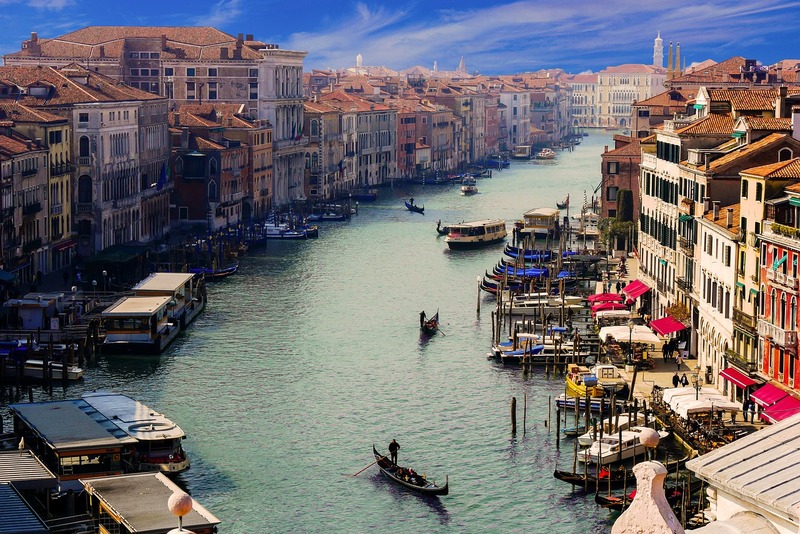 Regardless of which part of the country you visit, whether it’s a city break to Rome, Milan, Venice or Florence, a beach holiday on the Neapolitan Riviera or sampling some of the numerous Italian highlights on one of the many available escorted tours to Italy, there is something to see and something to do throughout this beautiful country. In terms of holidays, America has it all. 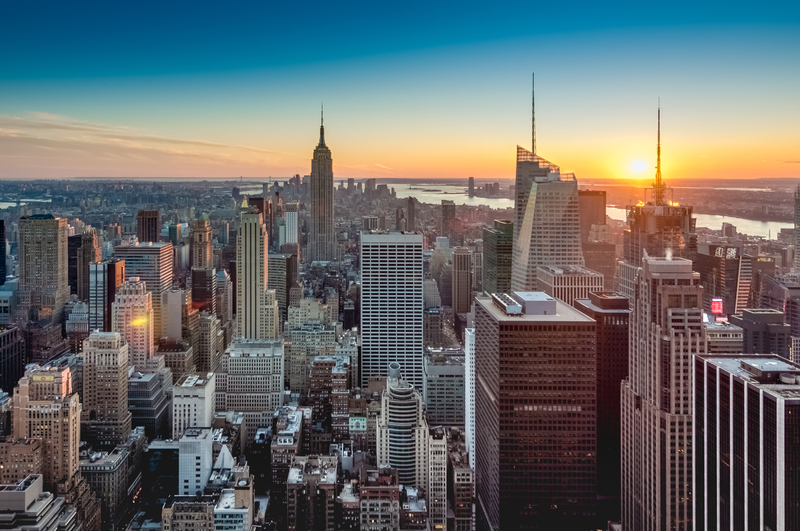 The bright lights and big cities of New York, Los Angeles, Chicago, Boston, Las Vegas and a whole host of others are the perfect foil for the great wildernesses of the United States. The Nevada Desert (the Great Basin), the Rocky mountain range and the untamed beauty found in states, north, south, west and east. There are also theme parks galore and attractions to satisfy groups of all ages. Canada is a vast and beautiful country that has so much to offer visitors who are looking for various kinds of holidays to Canada. In terms of area, the country is the 3rd largest on the globe, with only Russia and Antarctica that are bigger. 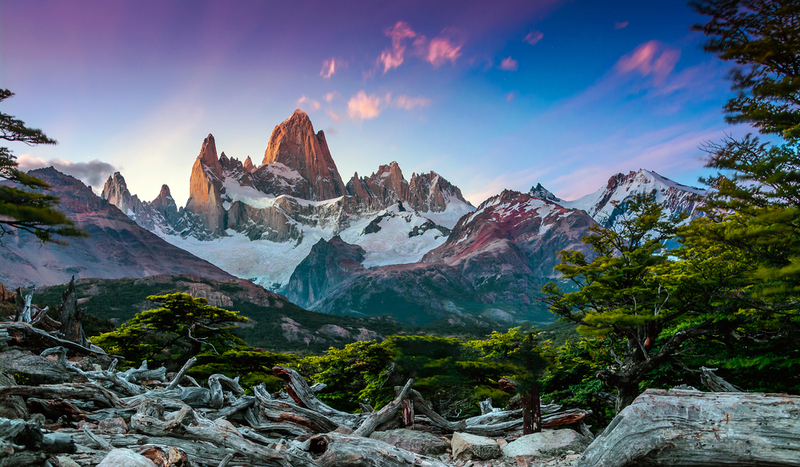 From the Atlantic east coast all the way across to the Pacific coast in the west and stretching up to the North Pole, it’s a country full of contrast and natural beauty.